announced a joint Iraqi - Iranian Chamber of Commerce on Tuesday, recording exports of goods to Iraq record in an unprecedented way , after reaching 8000 tons worth 55 million dollars on Monday. "The status of exports of Iranian goods to Iraq is going as much as required this year, averaging 40 million dollars a day in four months (March 21 to July 22, 2018)," said Hamid Hosseini, secretary-general of the Iran-Iraq Chamber of Commerce. The currency exchange rate against the riyal and the competitiveness of Iranian products in the Iraqi market. " 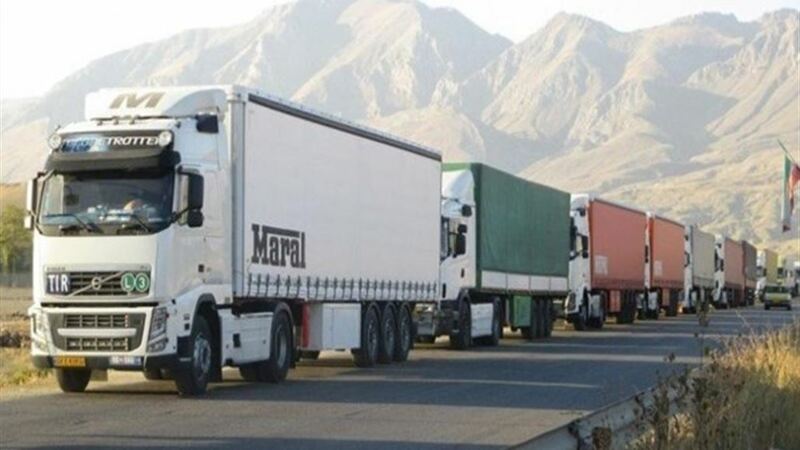 "The export rate was 20 million dollars a day in the Iranian year ending March 20, 2018," Hosseini said, adding that "the passage of trucks through the Khosravi border (west) with Iraq , exceeded 500 trucks, on Monday, up from 40 to 50 trucks a day. " Husseini said that "part of the increase in orders in the Iraqi market is due to the proximity of the visit of the fourteenth," pointing to "the stability of the economic situation in Iraq and improve the financial situation of people."